Norwegian Cruise Line have announced that the Norwegian Epic will get to offer new entertainment to passengers just before it debuts sailing out of Barcelona, Spain on April 30th, 2015. Two new Broadway shows will take the stage as headliners: Burn the Floor in April, 2015 and Priscilla, Queen of the Desert – The Musical in October, 2015. The ship will also feature an all-new British pop music entertainment experience, The Cavern Club, bringing the legendary Liverpool venue where the Beatles performed to life at sea. The Broadway show called Burn The Floor will make its way to Norwegian Epic on the ships transatlantic crossing before it begins sailing from Barcelona. 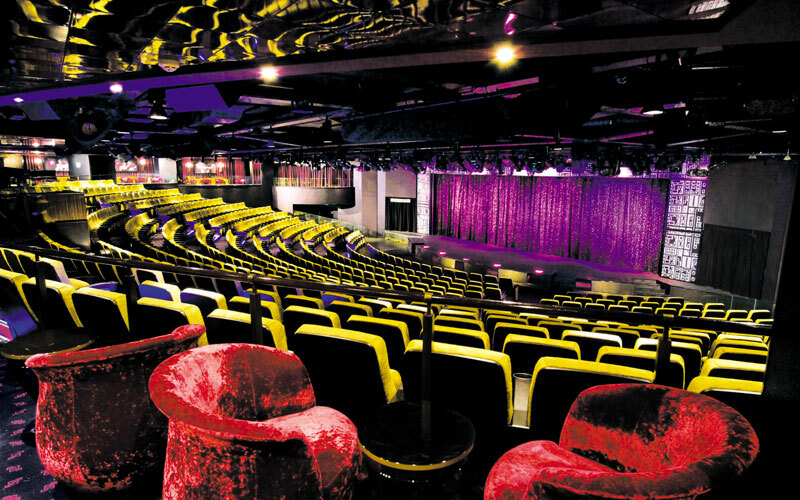 The show has already been feature on the two Breakaway class ships, Norwegian Breakaway and Norwegian Getaway. The Musical, Priscilla Queen Of The Desert which is based on an Oscar winning movie will also makes it;s ay to Norwegian Epic. There will be plenty of popular music within the show to keep guests entertained but the show wont be onboard until October 18th, 2015. And finally the Beatles are coming to the ship! a new club venue called Cavern Club will be a new entertainment venue dedicated to the Beatles. Passengers can listen and enjoy amazing music from the British pop and rick band. The 4,100 passenger, Norwegian Epic will be the largest Norwegian Cruise Line ship to ever home port in Europe year-round.